Providing academic excellence at home and abroad. ​Located in Sanhe, Hebei, Yanjing Institute of Technology was founded in 2005. With over 20,000 students, the most popular majors at YIT include chemical, mechanical, and electrical engineering. Founded in Daxing, Beijing, in 2004, Kede College has 5,000 students majoring in broadcasting, filmmaking, and animation. Founded Tongzhou, Beijing, in 2004, Canvard College has some 6,000 students majoring in international relations and business, in addition to majors such as education and English as a second language. 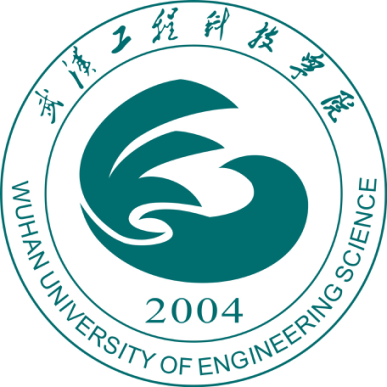 Located in Jiangxia, Wuhuan, Wuhan University of Engineering Science was founded in 2004, with over 14,000 students currently enrolled. Aside from mechanical and electrical engineering, popular majors include IT, economics, and business management. Founded in Yongchuan, Hebei, in 2005, City College of Science and Technology has some 20,000 students enrolled, and is best known its programs in architecture, civil engineering, and construction management. Located in Kunming, Yunnan, and founded in 2000, Yunnan Normal University Business School has over 18,000 students majoring in economics, financial management, business administration, and tourism. Founded in Guilin, Guangxi AR, in 2002, Bowen Management College has 12,000 students. Popular majors include construction cost management, business administration, visual arts, and environmental design. Located in Zhujiang, Guangdong, in 2006, Zhujiang College has over 11,000 students studying economics and business management, finance and accounting, design and communication, and international relations. Founded in Changsha, Hunan, in 2002, Swan College has over 11,000 students majoring in economics, business management, foreign languages, engineering, and design. Located in Harbin, Heilongjiang, and founded in 2000, Guangsha College has some 8,000 students studying computer science, economics, psychology, and automobile engineering. Located in Yinchuan, Ningxia, and founded in 2005, Yinchuan College has over 10,000 students majoring in civil, chemical, and mineral engineering, in addition to electromechanical dynamics, economics, and information technology. 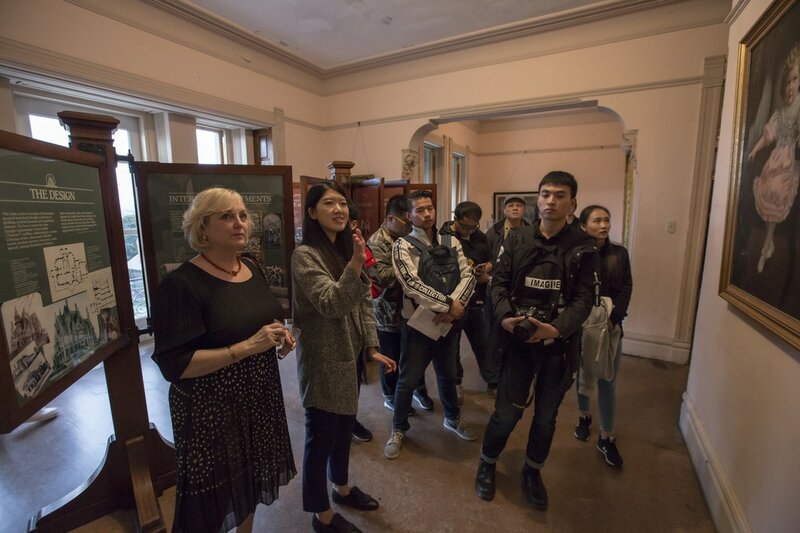 Founded in Chengdu, Sichuan, in 1999, Chengdu College has over 20,000 majoring in liberal arts, business management, economics, law, and the natural sciences. Located in Nanjing, and founded in 1999, Jincheng College has over 13,000 students studying aeronautics, civil aviation, automation, electrical engineering, economics, and liberal arts. Founded in 1999, Wenzhou Business College has over 8,000 students majoring in international relations, finance, accounting, business management, and foreign languages. Founded in Kunming in 2004, Yunnan Urban has some 10,000 students studying construction management, financial auditing, and nutrition science. Located in Songjiang, Shanghai, and founded in 2003, Lida University has over 6,000 students majoring in international trade, logistics, information technology, tourism, and Buddhist art. Located in Xi'an, Shanxi Province, and founded in 2004. North Institute Of Information Engineering has over 9,000 students majoring in Photoelectric information system, Management, Arts, Computer Science. Located in Yancheng, Jiangsu Province. It was founded in 1995. Over 2000 students study in Minda, majoring in information system, construction engineering, mechanical and electrical engineering. Founded in 1975, Palo Alto, California, USA. 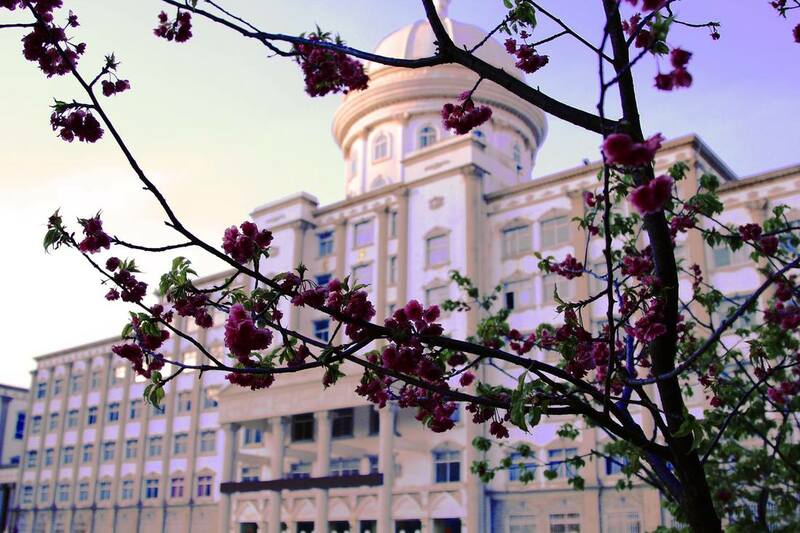 Sofia University is offering degree, master and PhD including Psychology, MBA and MSCS. In order to expand its business in education in China and overseas and seek for advice, BIEG sets up an International Advisory Committee to fulfill such purpose. We invite world-famous leaders from different fields acting as our consultant to offer BIEG advice on how to better develop private education in China and globally. 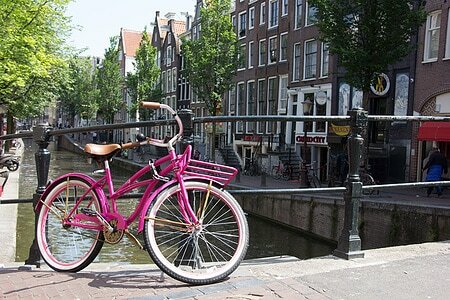 We have alumni in 4 continents, 13 counties and regions, 30 cities. Each region has its own office, helping alumni with their lives, studying and carrier. We also have regular activities and events among alumni. Beifang International Education Group was founded by the Northern Investment Group in February, 2013, as a platform for sharing resources, improving operations, and promoting internationalization in higher education. Since then, BIEG has undergone a period of rapid development, with a steady increase in both enrollment and overall quality. Northern Investment Group (NIG) is a large-scale, privately-owned and publicly-traded investment corporation, established in Beijing in 1991. With forward-looking vision grounded in cutting-edge scientific management principles, NIG has invested in education, automobile services, real estate development, financial services, among other fields in 16 provinces and provincial-level cities, currently employing a workforce of over 20,000. Throughout, NIG has remained committed to our corporate spirit of “enthusiasm, innovation, efficiency, loyalty, dedication, and responsibility” but moreover to our core values of “pragmatism and integrity,” embodying the will of the people, creative entrepreneurship, and a dedication to sustainable development. In 1998, we took our first steps into the field of education, responding to a demand for an investment MBA program. 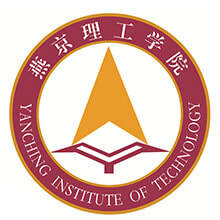 Beginning with Yanching Institute of Technology (originally Beifang College of Beijing Chemical Engineering University) in 2004, NIG has gone on to establish Wuhan University of Engineering Science, Kede College of Capital Normal University, City College of Science and Technology, Chongqing University, Yunnan Normal University Business School, Canvard College at Beijing Technology and Business University, Bowen Management College at Guilin University of Technology, Chengdu College of Arts and Science (originally College of Arts and Sciences at Sichuan Normal University), Nanhang Jincheng College, Zhujiang College at South China Agricultural University, Yinchuan College at China University of Mining and Technology, Harbin Guangsha College, and Swan College of Central South University of Forestry and Technology, Xian Technological University North Institute Of Information Engineering. In addition to these 15 institutions approved by the Ministry of Education to enroll undergraduate students, NIG has further established two vocational colleges: Yunnan Urban Construction Vocational College and Shanghai Lida Polytechnic Institute; one secondary school: Tianjin Yaohua Jiacheng International Middle School; and Sofia University, approved by Western Association of Schools and Colleges and Ministry of Education of China. In the operation of our schools, we strive to allow for new ways of thinking, realizing our ideal of a “people-oriented, student-focused” institution, cultivating not only diverse, international talent in our teaching staff, but moreover cultivating well-rounded, outstanding, and innovative graduates.